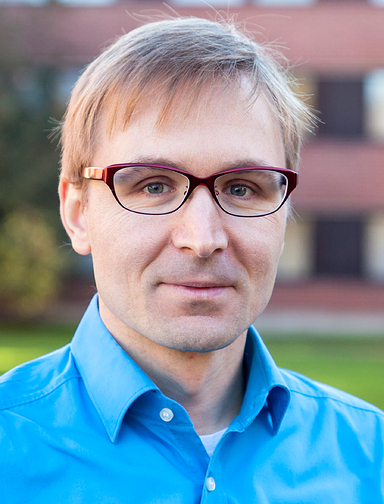 Stephan Sigg is an Assistant Professor at Aalto University in the Department of Communications and Networking. His research interests include the design, analysis and optimisation of algorithms for distributed and ubiquitous systems. Especially, his work covers proactive computing, distributed adaptive beamforming, context-based secure key generation and device-free passive activity recognition. Stephan is an editorial board member of the Elsevier Journal on Computer Communications and has been a guest editor for the Springer Personal and Ubiquitous Computing Systems Journal. He has served on the organizing and technical committees numerous prestigious conferences including IEEE PerCom, ACM Ubicomp.